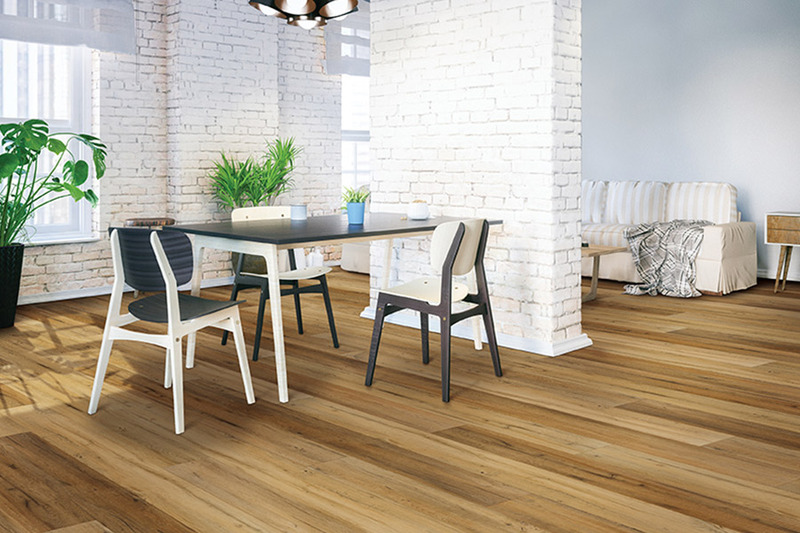 Flooring can seem like a truly boring decision to be made, but the fact is, there are some very exciting options you may not yet have discovered. 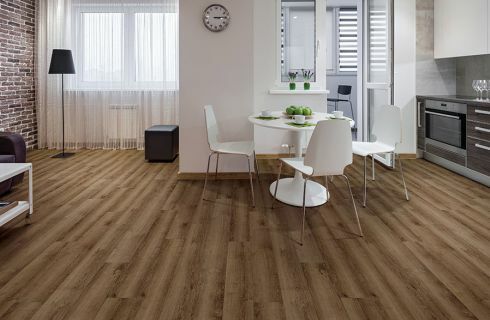 Waterproof flooring, for instance, offers the best of many worlds combined, making sense in a wide variety of settings. With a multitude of appearances and benefits, you’re sure to find exactly what you’re looking for and so much more on top of that. We’d love to tell you more about it now. 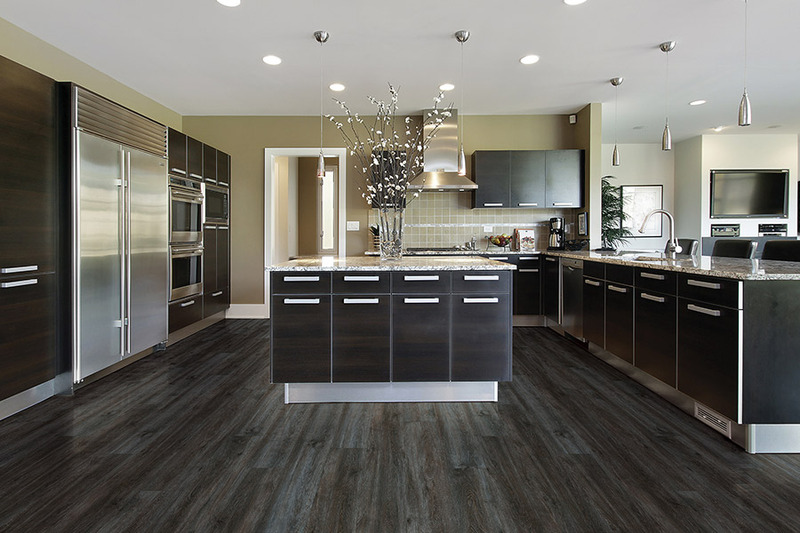 At Stoller Floors, you’ll have access to the more than 45 years of experience we have in the flooring industry. Additionally, you’ll also get the red carpet treatment that comes as a result of our stark dedication to customer satisfaction. We want your business, but more than that, we want to make sure you’ll feel comfortable in coming back to us for all your future needs. To begin the process of what could be an ongoing relationship, feel free to visit us at our Orrville, OH showroom today. We look forward to serving you. 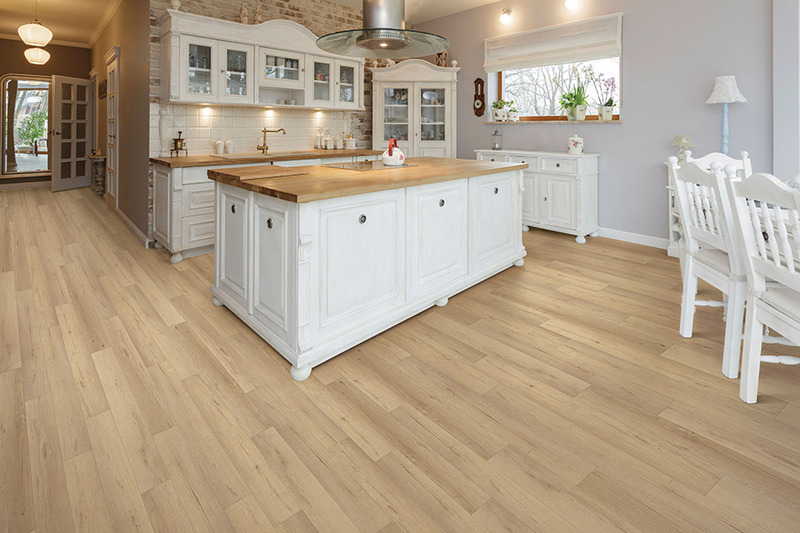 No other flooring offers the peace of mind that waterproof flooring does. Simply stated, you can walk out of your house on any given day, never having to worry that today might be the day a water emergency takes place. 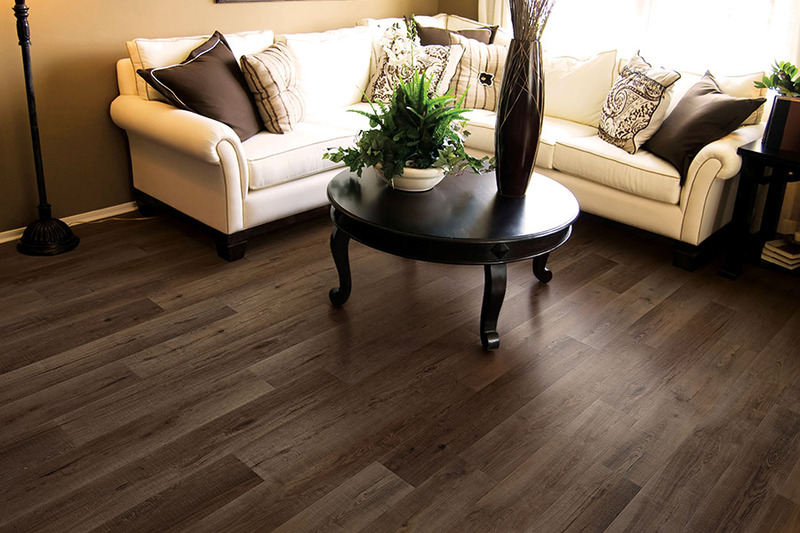 From broken pipes to malfunctioning appliances, this flooring will protect your investment. With a variety of core materials, including WPC (wood plastic component), and solid vinyl, you’re sure to stay protected again spills, big or small, as well as humidity, moisture, and a wide variety of other situations. Solid vinyl cores are even able to withstand flood conditions, only to be dried and reinstalled again. Waterproof flooring gives you a wide variety of shopping options. 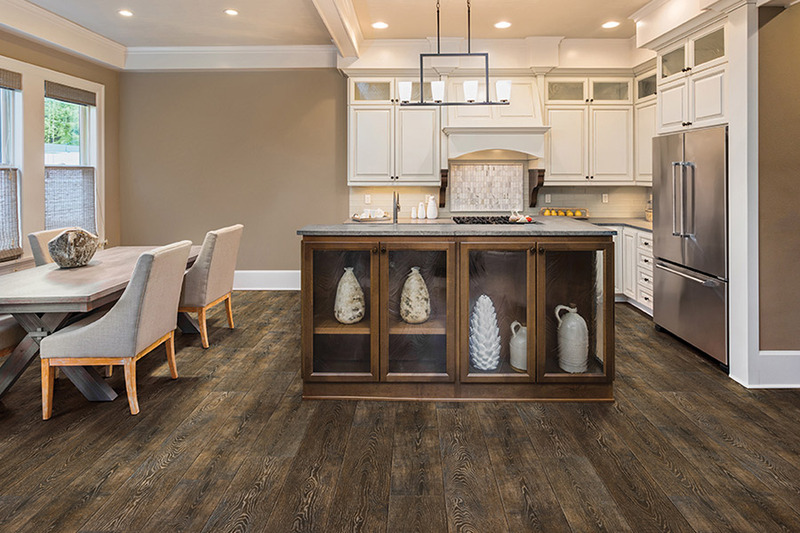 From the amazing wood, stone, and tile looks offered by luxury vinyl, to the massive lifespan of some natural stone products, all the way to ceramic and porcelain tile, you’ll find characteristics you may never before have known possible. Considering all these options, you can see why matching your existing decor scheme is an easy feat to undertake. What’s more, many of these options will meet and exceed the lifespan of some of today’s hottest trends. 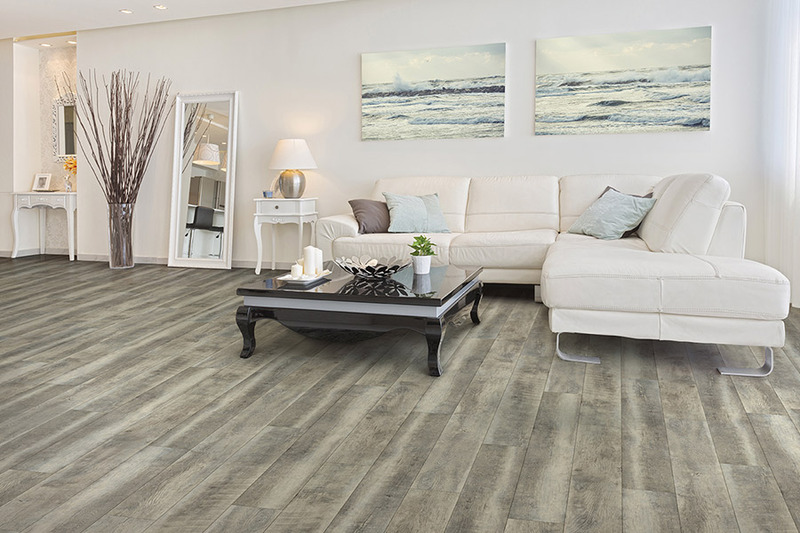 Finally, you can rest assured waterproof floors are the easiest of all to clean and maintain. With just a broom and mop, you can easily keep these floors looking just like new.